If you are thinking of exploring the state of Victoria, visit its capital, Melbourne. 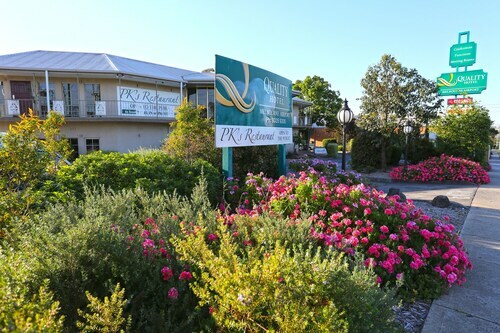 Situated 17 kilometres north of the central business district, visitors can come across the district of Westmeadows. 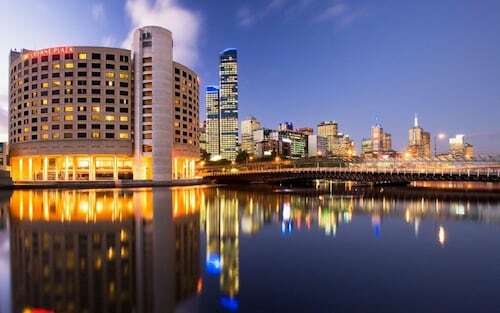 The Crown Casino and Entertainment Complex, Federation Square and St. Kilda Beach are just a small sample of the wonderful major attractions Melbourne lays claim to. Do you have trouble getting going without your morning coffee? You'll be relieved to know Westmeadows has some fantastic cafes. Madison's Woodfired Cafe is a local favourite, offering a selection of hot drinks and sweet treats. Wondering where to go for dinner? Look no further than Best Western Airport Motel & Convention Centre. The nourishing meals here will be sure to get your energy levels back up. If you wouldn't mind a couple of cold ones before you call it a night, why not stop by Westmeadows Tavern? Who knows, the bartender might even have some tips on where to go tomorrow! 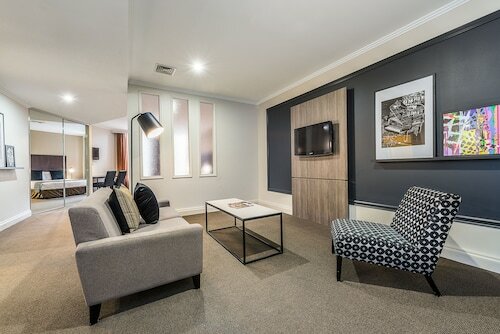 It's worth thinking about staying in Attwood or Tullamarine when organising your holiday in Westmeadows. 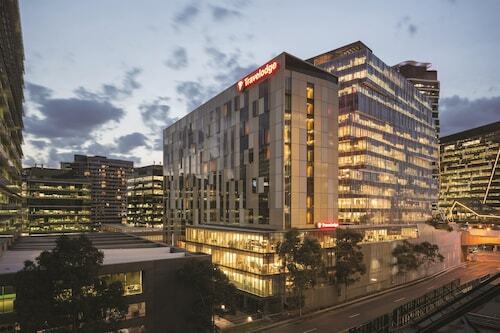 Attwood is only 0.8 kilometres from Westmeadows and Tullamarine is approximately 4 kilometres away from Westmeadows. Turn your Westmeadows holiday plans into lifelong memories with Wotif. From hotels to activities, Wotif will sort it out! How Much is a Hotel Room in Westmeadows? 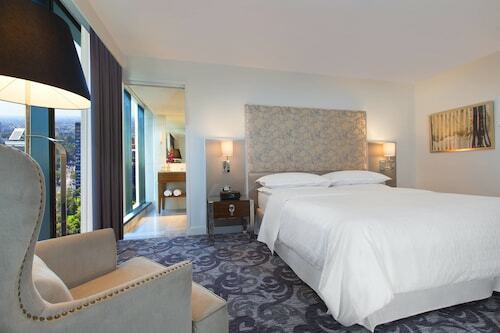 Hotels in Westmeadows start at AU$119 per night. Prices and availability subject to change. Additional terms may apply. It was well located, easy to get there by car. Clean and tastefully presented. Great pool facility.